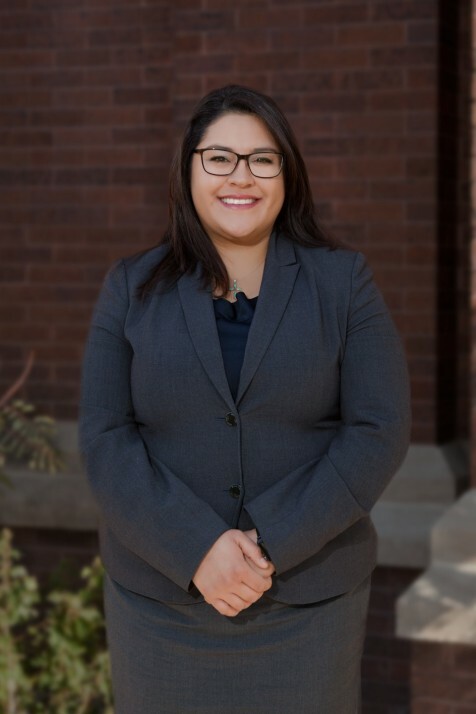 Victoria joined Rincon Law Group in 2016 as an Associate and represents companies and employers on a variety of personal injury claims, such as premises liability, wrongful death claims, and claims involving catastrophic injury. Victoria is a graduate of the University of Texas at El Paso and the University of Wisconsin Law School, during law school, Victoria was a Note and Comment Editor for the Wisconsin International Law Journal, a Board Member of the Latino Law Student Association, and an active Member of the Women’s Law Student Association. Victoria is a native El Pasoan. She is married to Nicolas del Campo and enjoys traveling, spending time with her husband and two dogs, Geno and Kira, and reading novels.